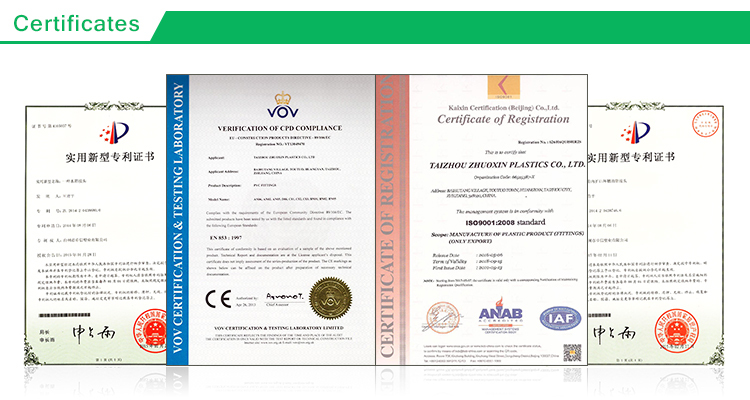 Plastic pipe fittings schedule 40 PVC double downpipe elbow from China Manufacturer - Taizhou Zhuoxin Plastics Co., Ltd.
We have many PVC pipe elbows, the PVC double downpipe elbow for water supply ASTM D2665 is one of it. The PVC pipe double elbow can connect different sizes of pipes. 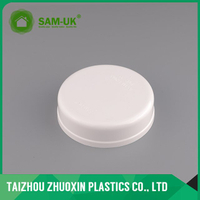 It has good impact strength, good sound insulation and can service for you for a long time. 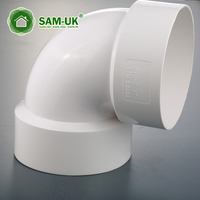 As a professional China residential pipe fittings manufacturer dedicated to residential and home, we provide you different kinds of schedule 40 PVC double downpipe elbow products. 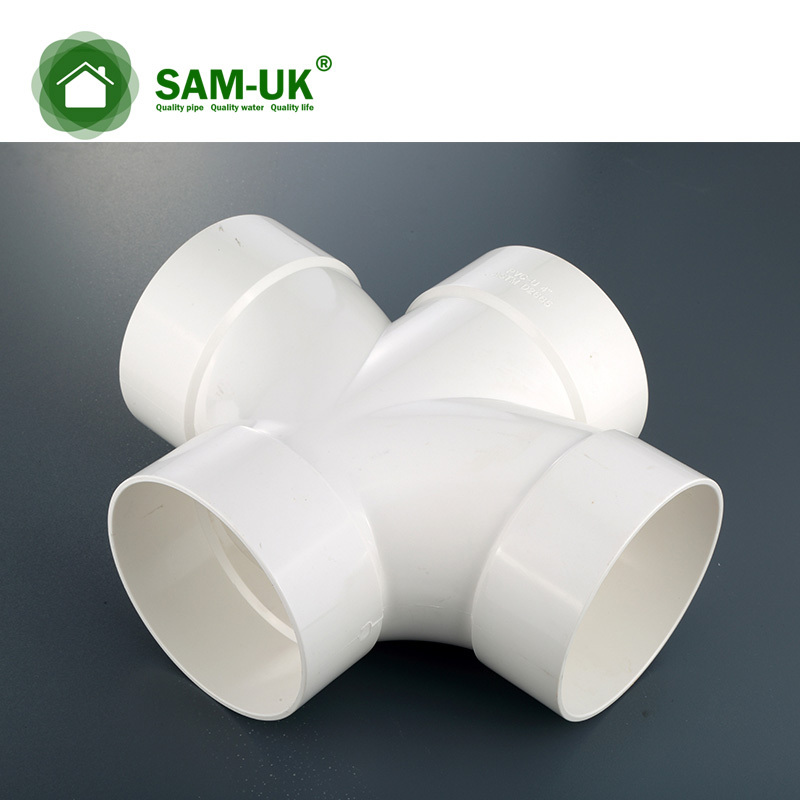 The schedule 40 PVC elbow can connect two sizes of pipes. 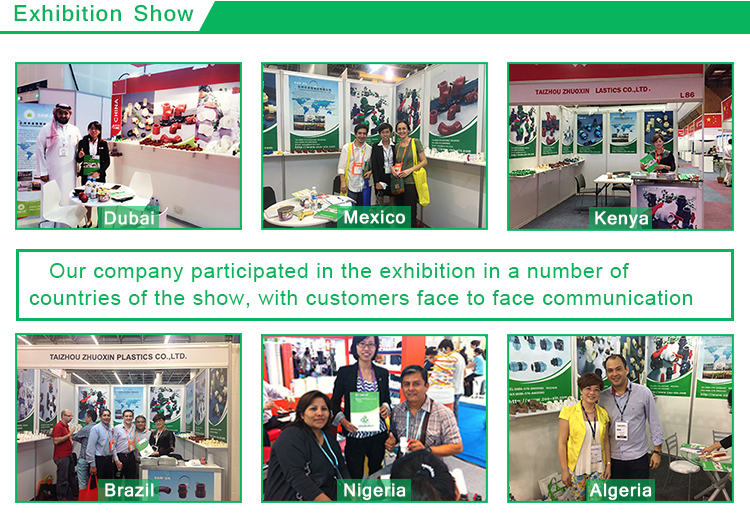 We manufacture the schedule 40 PVC downpipe elbow with high-quality imported raw materials and import equipment production. 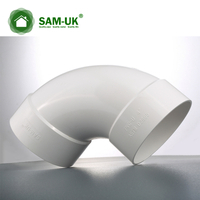 Professionally design every detail of the schedule 40 PVC elbow, so that it is safe and reliable, efficiently avoid leakage, seepage and burst tube. The weight of PVC reducing elbow is light, so that it is convenient to transport and handle, good for labor-saving. The schedule 40 PVC elbow is also resistant to high temperatures, you also needn’t worry it will produce odor or harmful substances. 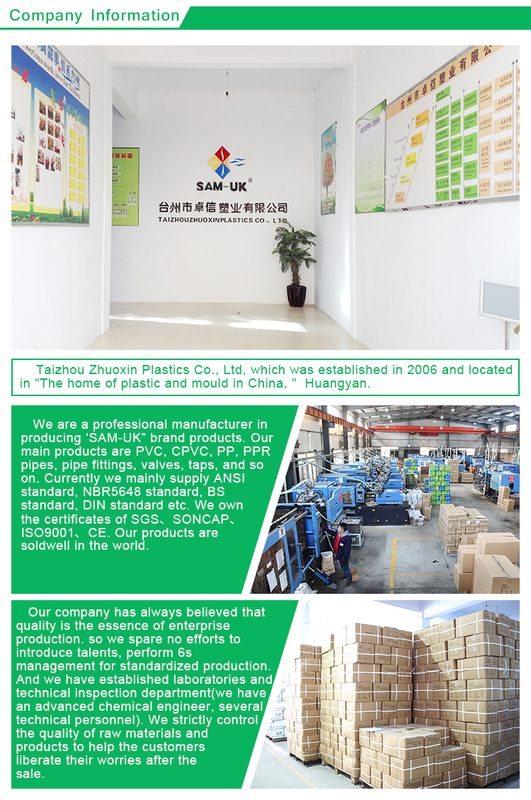 Good sound insulation also make its work environment not noisy. 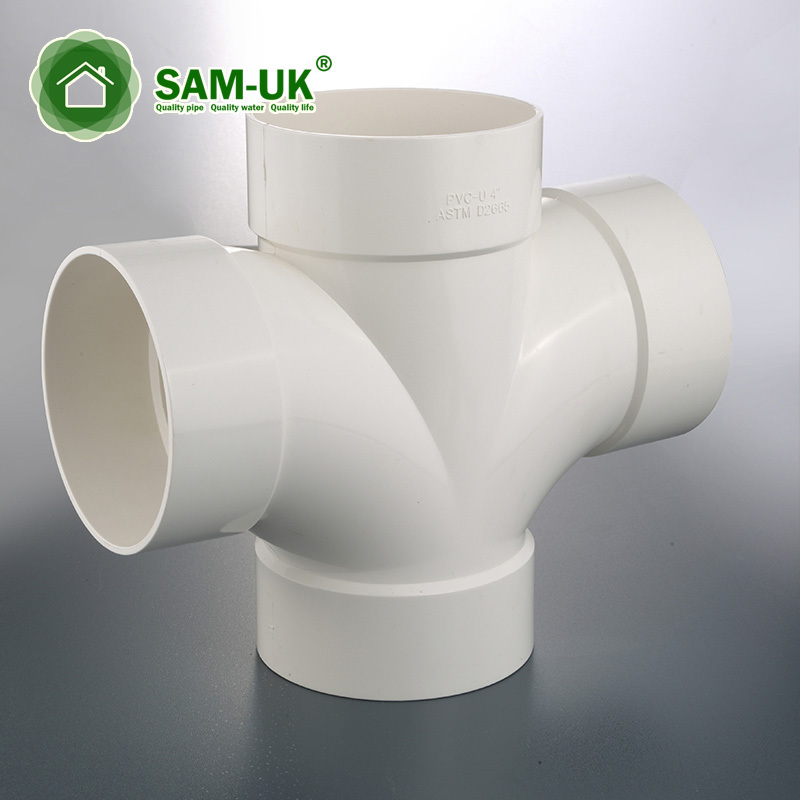 The color of PVC pipe double elbow is porcelain white and will give people a feeling of fresh and clean, you can use it directly as an outward appearance. 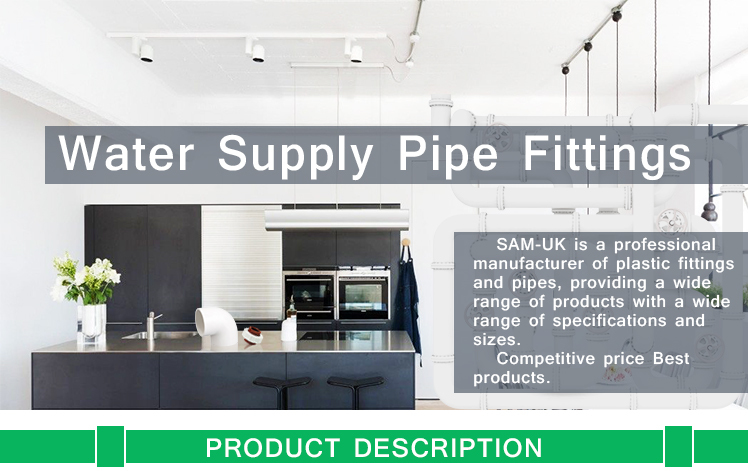 We also provide you different size of PVC pipe building fittings, you can leave a message for your demands. Best products and services have prepared for you, so contact us for details now!